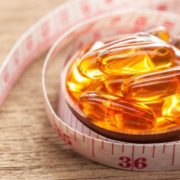 With so many weight loss myths and facts out there, which ones should we believe? Which should we not believe? Kitsune is here to help you separate the facts and the myths to help your weight loss journey go smoothly. 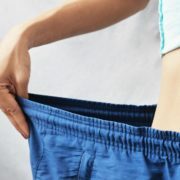 With Kitsune, the best Weight Loss Help Miami, you can achieve all of your weight loss goals! Weight Loss Myth #1 – Starving myself is the best way to lose weight: Wrong! This is one of the most popular and most believed of the weight loss myths. Starving yourself can actually lead to weight gain instead of weight loss due to slowing down your metabolism. Weight Loss Myth #2– Skipping meals is a good way to lose weight: Yet another popular weight loss belief, this myth is known to harm many and can create long term health problems. At Kitsune, our custom dieting plan requires that you eat all of your meals in order to see the results you want to see. Weight Loss Myth #3– Weighing yourself can cause weight loss problems: Weighing yourself is actually a great way to stimulate your weight loss journey because as you begin to progress, you can notice the results and see them for yourself on the scale. Weight Loss Myth #4– Cutting out snacks help you lose weight: What makes this myth an actual myth is that snacking is actually good for you, but only if you eat the right snack! 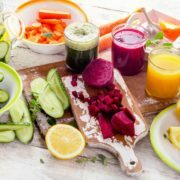 Fruits and veggies are a great to snack on for better snacking results. Weight Loss Myth #5 – Eating before bed causes weight gain: This myth is debunked because the time of day does not impact your food digestion but more the actual type of food you have decided to eat. Now that you know the truth about a lot of these weight loss myths, you can continue following your Kitsune plan. 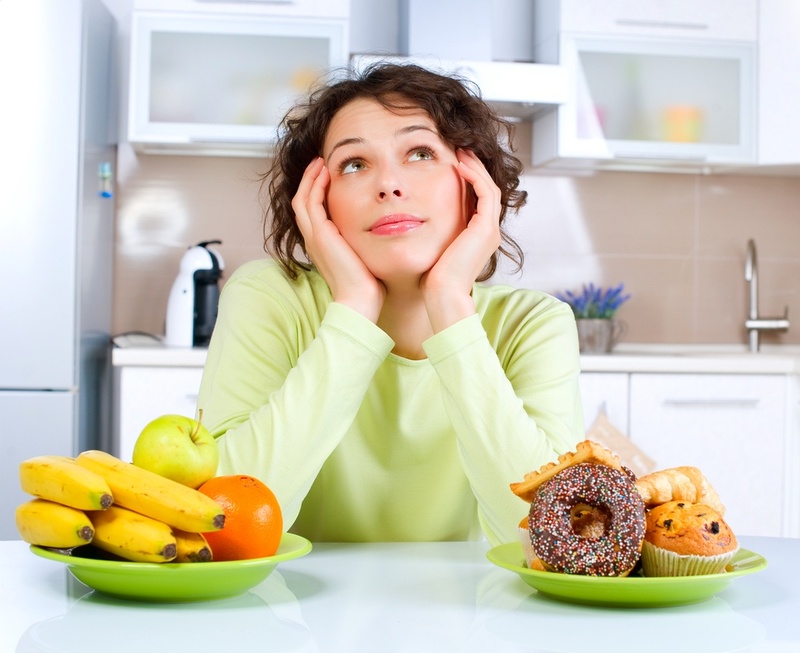 Haven’t signed up for our Weight Loss Help Miami? 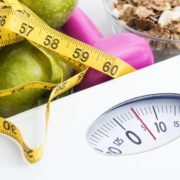 Call today at (305) 595 – 1300.
http://www.kitsuneweightloss.com/wp-content/uploads/2015/07/Weight-Loss-Help-Miami.jpg 816 1000 WebMaster http://www.kitsuneweightloss.com/wp-content/uploads/2015/05/kits-logo-web.png WebMaster2015-07-07 16:06:552017-07-11 13:13:09Weight Loss Myths to Never Pay Attention to! Are You a Bride or Groom to Be? 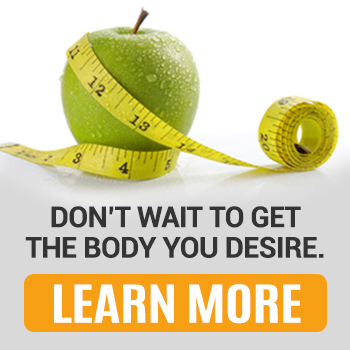 We Can Help You Get into the Best Shape of Your Life! Feel Confident in Your Clothes Again! Call Kitsune Today! Why Do People Give up on Losing Weight? How Can You Prevent This?